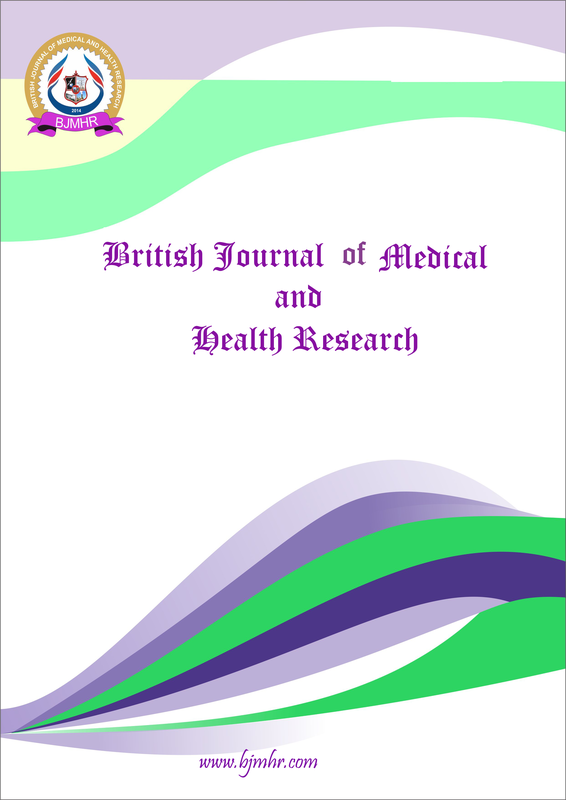 Abstract : Healthcare wastes are of great importance due to its hazardous nature. Unfortunately, practical information on this important aspect of healthcare management is inadequate. This research work was therefore carried out to study the perception and practices of healthcare workers in south-western Nigeria towards healthcare waste management. This was a cross sectional study, carried out among healthcare workers in Osun State, Southwestern Nigeria. Multi-stage sampling technique was used to select respondents. Data were collected using pre-tested, self administered, semi-structured questionnaires. Data analysis was done using Statistical Package of Social Sciences (SPSS) version 16, with p-value set at less than 0.05. The mean age of the respondents was 33.1 ± 8.9 years, 76.4% were females and 73.8% were nurses. Most of the respondents (89.0%) knew that healthcare waste management was important but only 37.2% had heard of segregation of healthcare waste. Overall, only 45% had good knowledge,, 45.5% had positive attitude while 54.5% had poor attitudes. Only 31.4% had been trained on healthcare waste management in the 12 months preceding the study. Open dumping was practiced by 35.6% followed by burning (23% and burial (19.9%). The current knowledge, attitude and practices of healthcare waste management healthcare workers in our study area are not satisfactory. Although only half of them had good knowledge and attitude, they had positive attitude and are willing to be trained. Regular training and update courses on healthcare waste management should be conducted in order to improve the current practices.